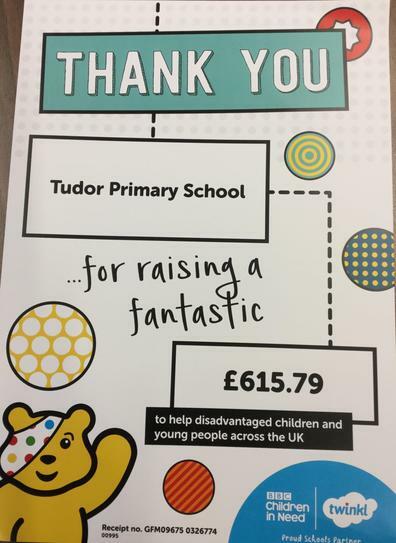 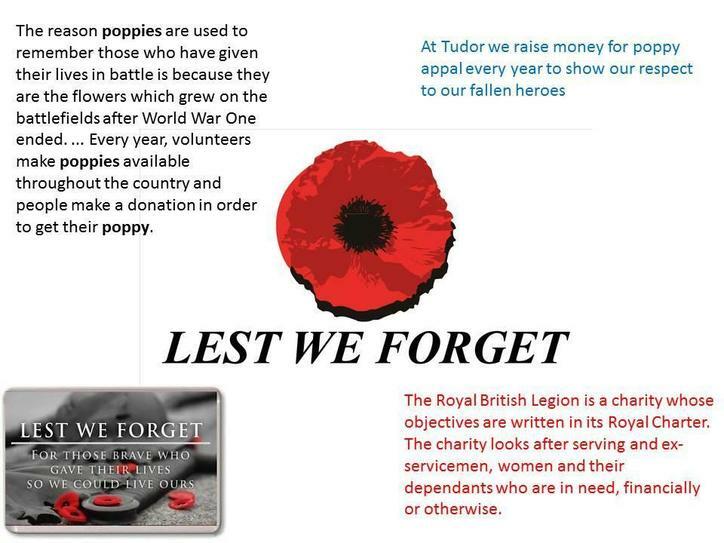 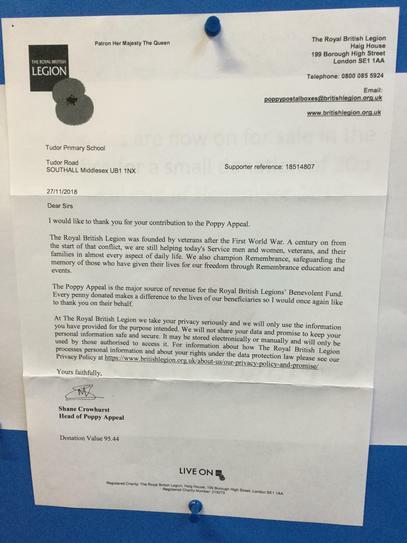 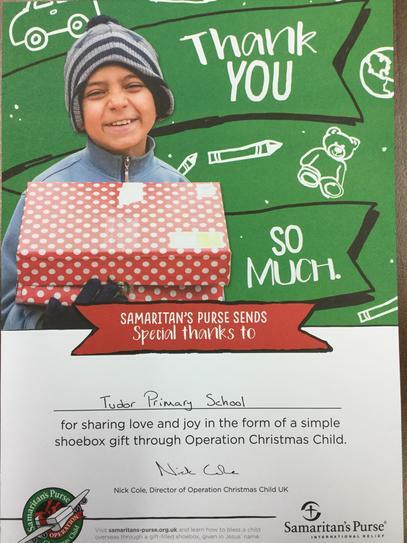 Tudor Primary School does our best in assisting and thinking of others, one way in which we do this is by raising money for charity. 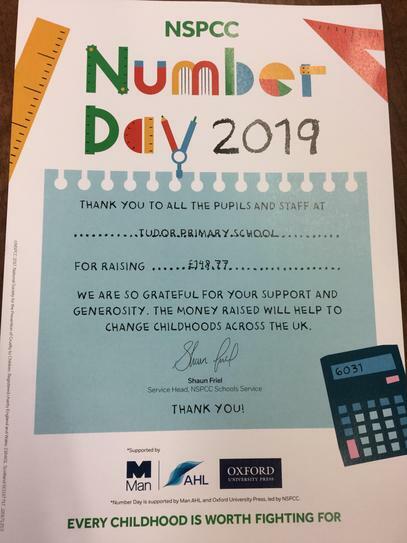 Our aim is to encourage children to develop their Social Moral Spiritual and Cultural through exciting fundraising ideas and activities where they work together and the school comes together as a community. 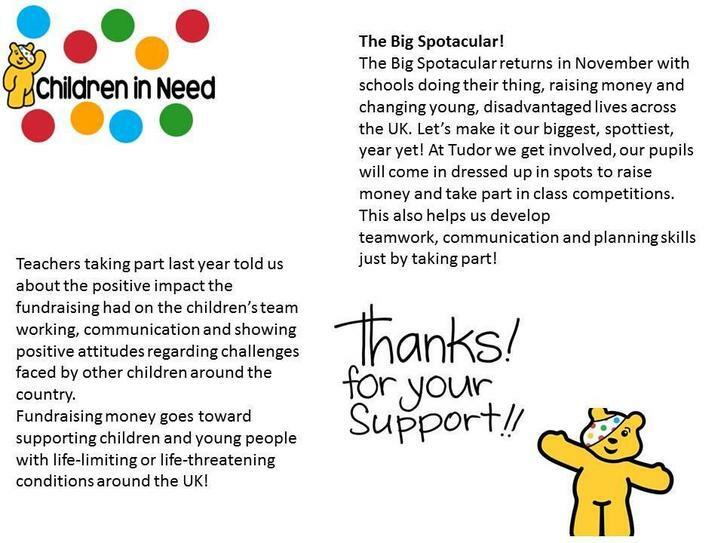 We are hoping this will encourage a lot of innovative and creative thinking by our children!